When we reviewed Farm 51’s previous game Get Even in 2017, we found it to be an ambitious narrative experience marred by dated design. 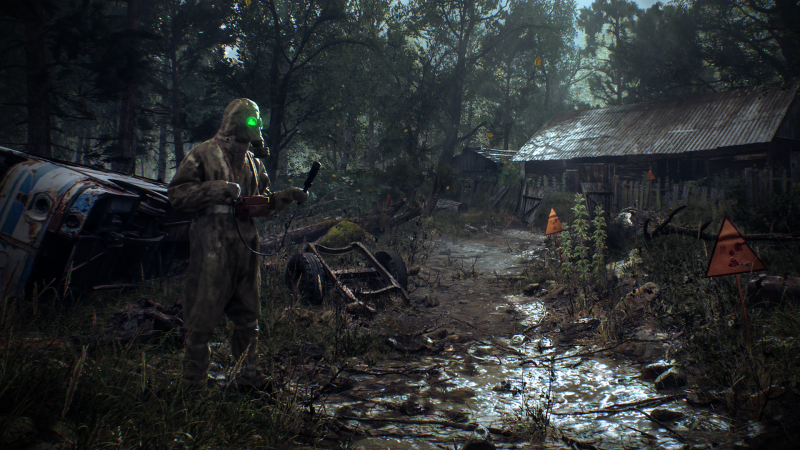 Farm 51 showed a genuine talent for horror-inspired narrative experiences, and they’re looking to continue that trend with their next game, the recently announced Chernobylite. Described as a “science-fiction survival horror experience”, Chernobylite puts players in the shoes of someone who lost a loved one in the infamous Chernobyl disaster 30 years ago. Touting non-linear storytelling and “free exploration of its disturbing world”, Chernobylite seems cut from a similar cloth as STALKER and the Metro series, with an added emphasis on realism. One of the main selling points of Chernobylite is the fact that the game features a “horrifyingly accurate 3D-scanned recreation of the Chernobyl Exclusion Zone”. 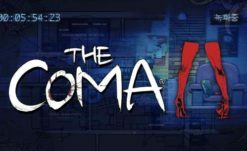 This is a fascinating choice that sets the game apart from other post-apocalyptic horror shooters, and I personally can’t wait to see how the final product turns out. Chernobyl remains one of the most horrifying disasters in world history, so a horror experience set in an authentic recreation of that same area sounds like the perfect recipe for atmosphere, tension, and dramatic storytelling. Hopefully Farm 51 can stick the landing and deliver an experience that improves upon their previous work. 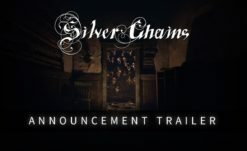 You can check out the announcement trailer for Chernobylite down below. Chernobylite is currently in development for PC and consoles, with a release date coming at a later time.